First of a two-part video series on world-renown poi spinner and fire dancing artist Isa “GlitterGirl” Isaacs. 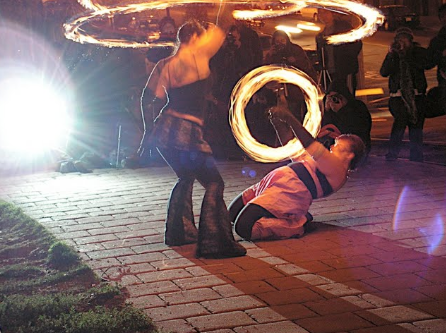 Second of a two-part series on world-renowned poi spinner and fire dancing artist Isa “GlitterGirl” Isaacs. 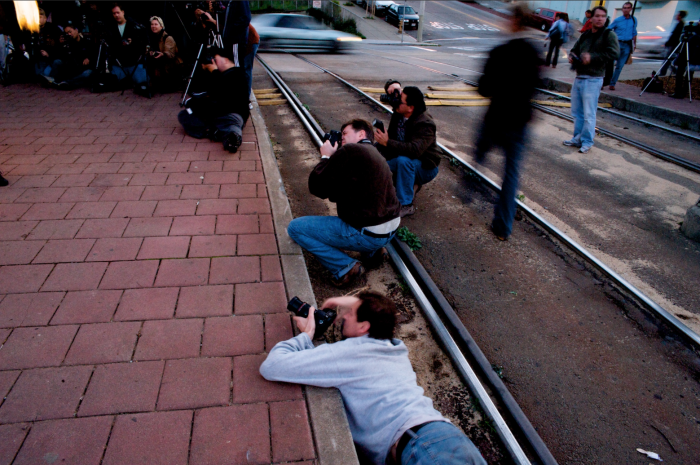 Short blurb and photo about the Dolores Park Photoshoot that week. Article and photo spread on fire dancing photo shoot. Story on the 2009 Fire Dancing Expo in Union Square, San Francisco. Article on Bay Area Dance Week and Fire Dancing Expo. Article and photo on Fire Dancing Expo and Bay Area Dance Week. interview with Isa “GlitterGirl” Isaacs. 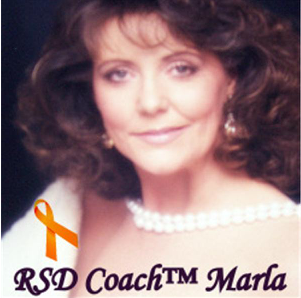 An interview with with GlitterGirl on Coach Marla.